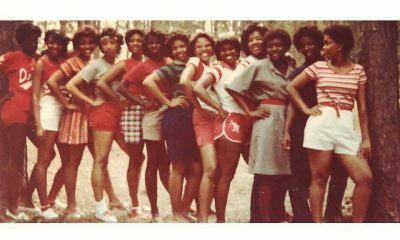 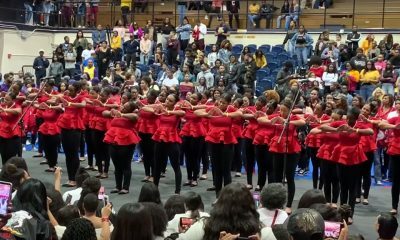 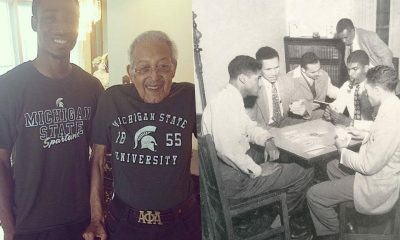 The Kappas in South Carolina are back at it! 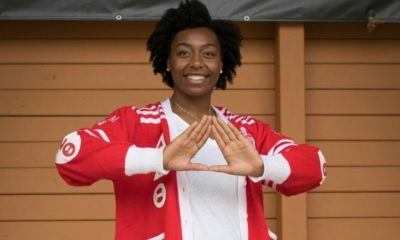 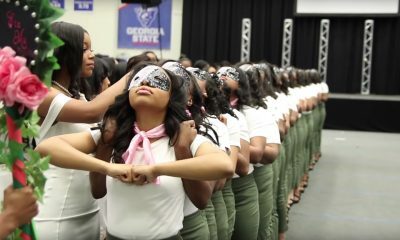 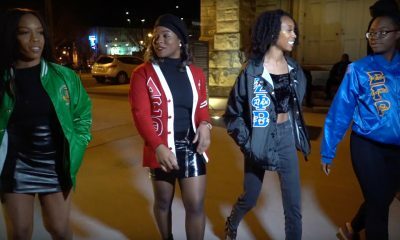 Alpha Lambda Chapter of Kappa Alpha Psi recently teamed up with XSVisuals to shoot a stroll and we have the video! 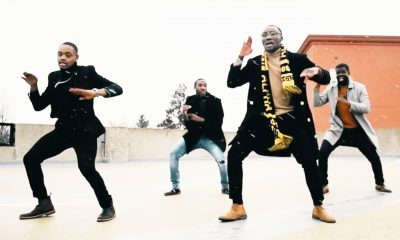 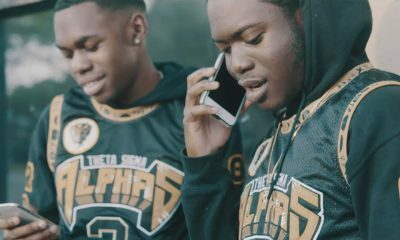 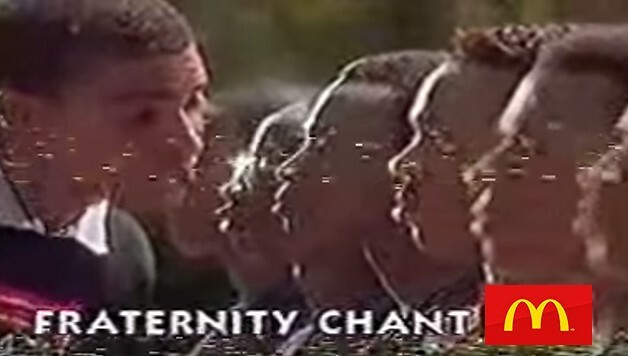 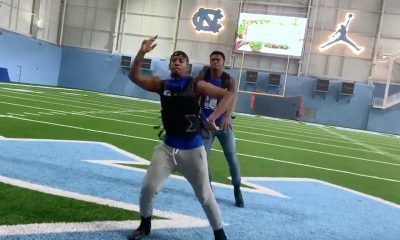 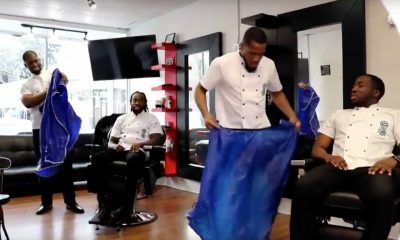 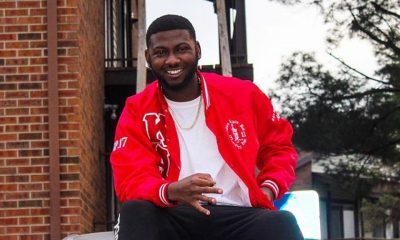 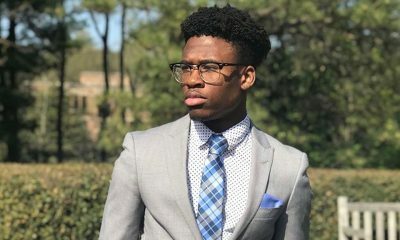 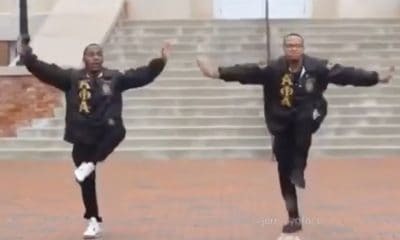 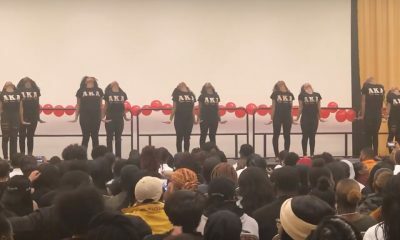 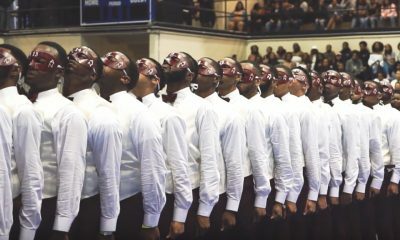 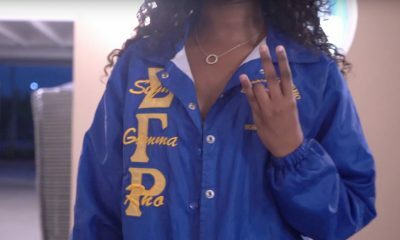 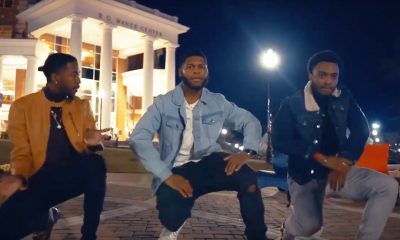 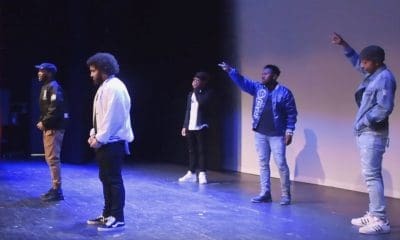 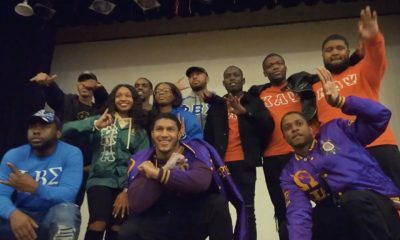 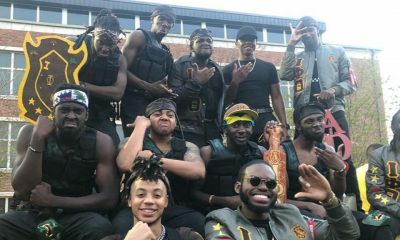 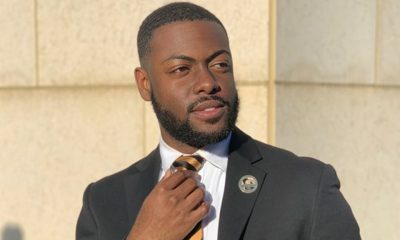 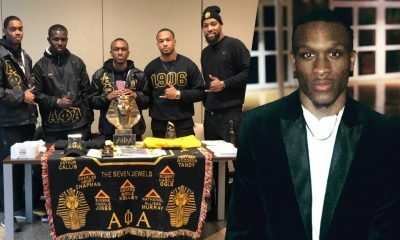 Watch these smooth brothers hold it down for Kappa and South Carolina below!